Hi, and Thanks for Your Amazon Ground Cloth Order! Amazon has given us special permission to give you (3) Completely FREE Unadvertised Bonuses as a way of saying thanks for buying from our Amazon Store. *The First Bonus is a very good PDF download on how to make dozens of great paracord projects. You can download it right Here. **The Second Bonus is the Full Version of the “It’s a Disaster… and What Are You Gonna Do About It?” guide. You can download it right Here. This is your private copy! The only people who get this for free are our customers! I actually have a special agreement with the authors (free for our customers) so please respect their intellectual property rights and do not distribute it. They sell these books online, so I don’t want to hurt their business by giving too many away. You’re probably going to want a hard copy of this book to keep with your emergency supplies. If there is ever a disaster in your area, you may not have power to run your computer and read the guide. Having a hard copy on-hand makes great sense and it’s also available on Amazon! 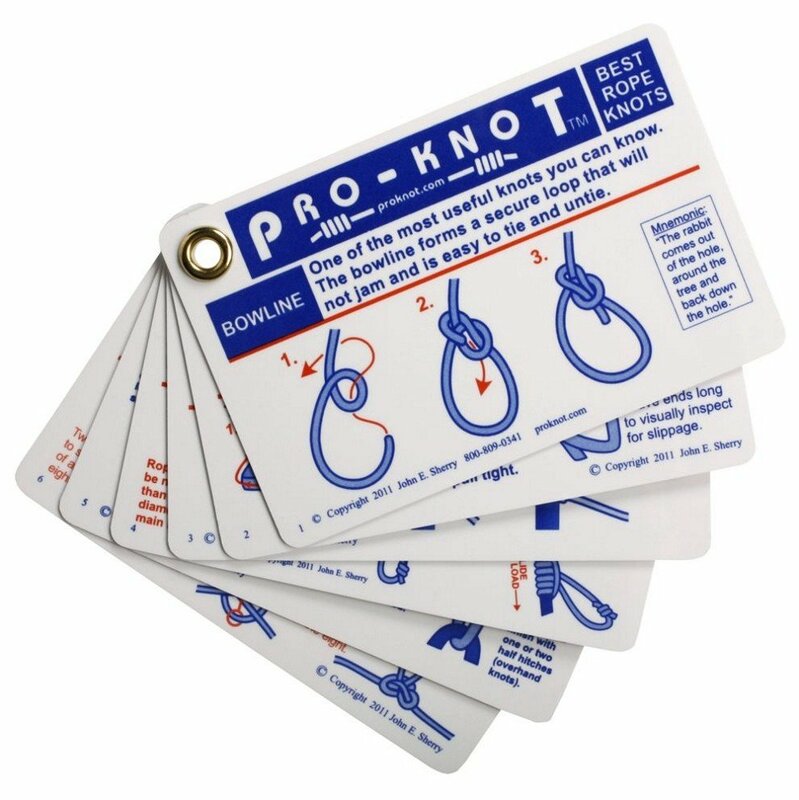 *I’ll send you the free knot cards whether you do a Product Review or not. I just have to ask since so many people ONLY buy after reading the reviews. In fact, I’m kinda that way myself. We’re all in this together and we really appreciate your business! Our products are proudly sold on Amazon, but if you ever want to contact me for any reason, please feel free.